Hours of operation: At this time, Ellu Gallery is closed to the general public. Special meetings can be arranged with Ryan McVay. Please call him at (530) 470-3827. Ellu Gallery is undergoing changes and a new clear direction is being created, molded on a fresh canvas for the gallery and Ryan's art. 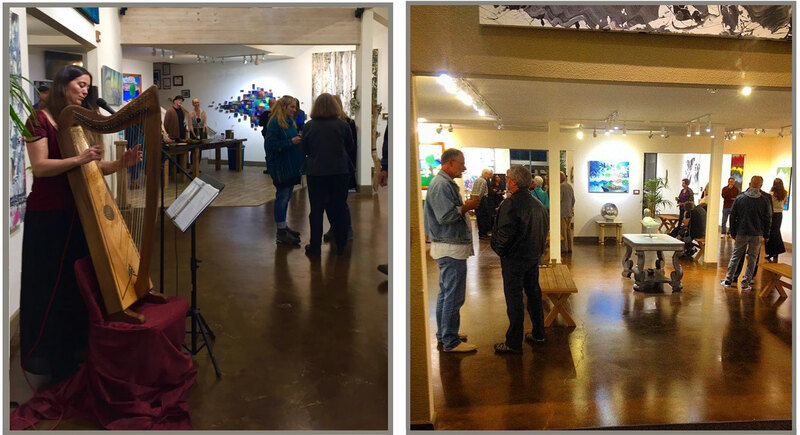 The artwork of the artists who have been a part of Ellu Gallery can still be seen here on the website under featured artists on the About Us page. 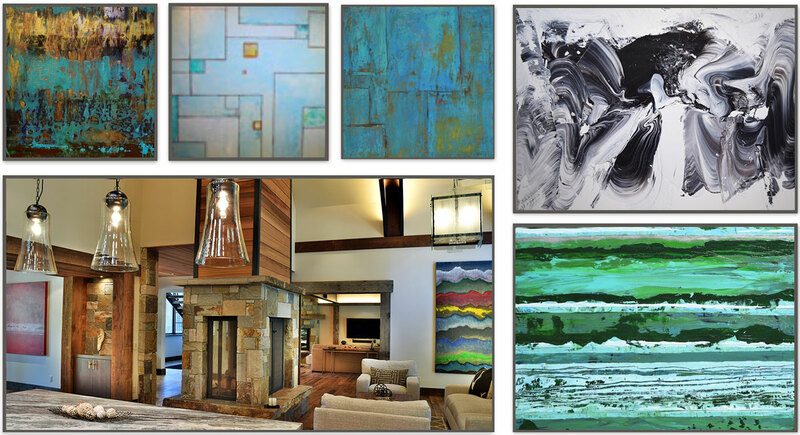 Hand-selected artists versed in large scale one of a kind paintings and sculptures are featured at Ellu. Life is Art. Ellu Gallery breaks the old paradigm into a timeless lucid dream with an ever-expanding collection from Zen Surrealism, Abstract, Expressionism, Blown Glass, Wood Sculpture, to hand made Guitars. 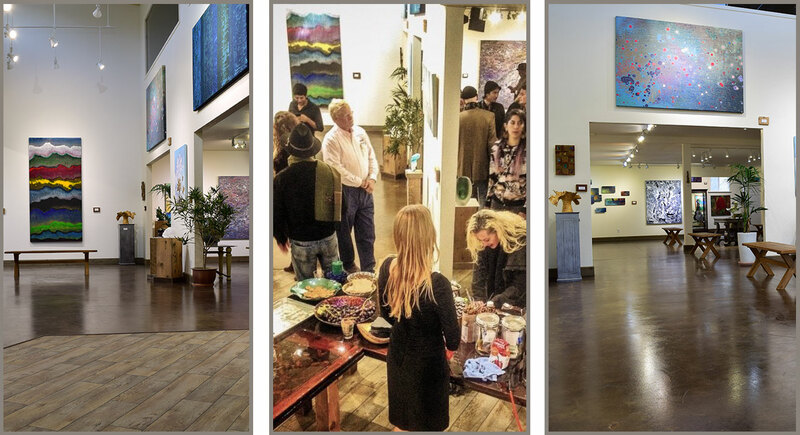 Ellu Gallery is one expression of the vibrant art culture that is so important to Nevada County. With a colorful, open space quite representative of the area’s zest for artistry. Article about the Skate-Lives-Culture Art show on September 20 in The Union!